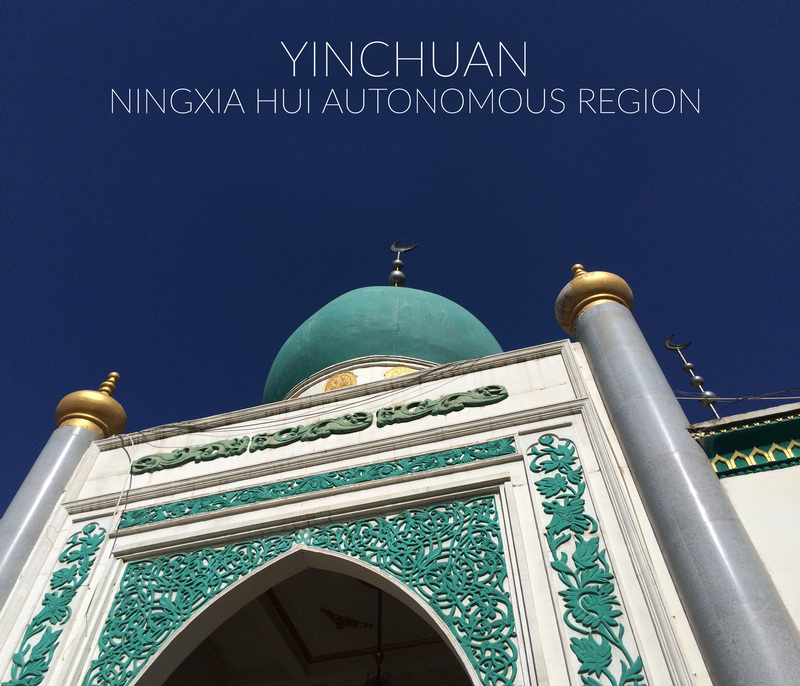 Just checking in and wanted to share with you some pictures from our last-minute trip to Yinchuan last August. Amazing city brimming with a mix of Muslim and Chinese culture. Wish we had more time to explore.